Cet événement sera présenté en anglais, mais la période de questions sera en français et anglais. Si vous êtes intéressés à recevoir cet atelier en français, n'hésitez pas à nous envoyer un courriel! You have a brand and a story. You know your audience. You hang out with them on social media. You publish content on your website, push marketing messages through your email newsletter and sometimes create print media. You have marketing and communications goals that you’re working towards. 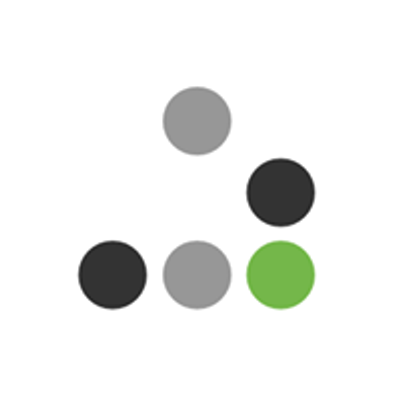 You’re connecting, informing, selling to, engaging with, and converting people. So what’s your biggest challenge? How can you make a stronger connection to your audience? 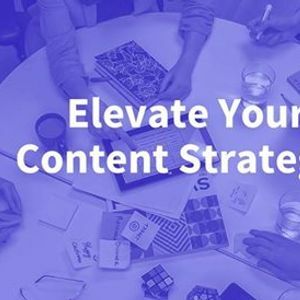 How can you elevate your content strategy to the next level? In this workshop, you’ll round out your digital content expertise. You already know that quality content is important. But what you might be missing is the “how” of producing great content. 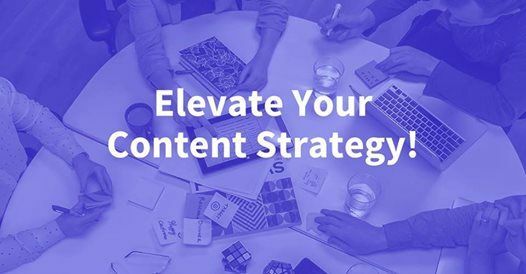 The process, the tools, and the technical know-how to make your content work as part of a cohesive digital strategy. Let’s face it, creating content takes a lot of your time, so better make the content you create more work for you strategically. Let’s get technical — Content works better when it’s accessible, searchable (SEO), and responsive.